This house was so amazing– it was as beautiful and clean as the pictures online. The house was spacious for our 20 person group and the beach was only a minute walk away. The pool workers would come daily to check on the pool to make sure everything was running okay. The house and island were both beautiful and perfect for our stay. Thank you for your feedback regarding your stay with us at Surf View. We are glad to hear that you and your party enjoyed the amenities the property has to offer as well as the beautiful Island. 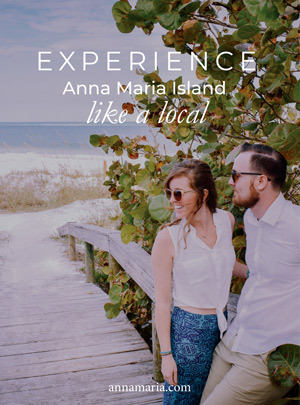 Please keep us in mind for your future vacation needs on Anna Maria Island as we would love to have you stay with us again.